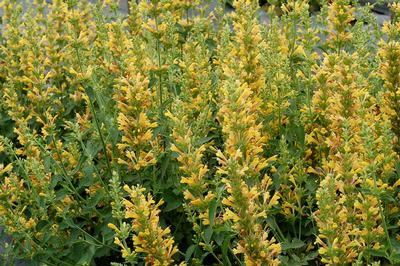 Kudos™ 'Yellow' Anise Hyssop starts blooming in June and will continue to flower almost all summer. 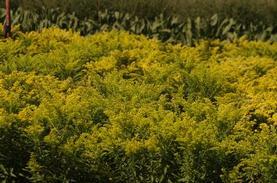 The fragrant yellow flowers are produced in dense spikes over disease resistant fragrant green foliage. 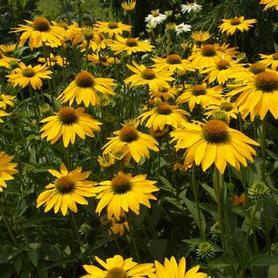 Pollinators love these beautiful flowers, and deadheading after the original flush will keep them coming all summer. Sharp drainage is critical to overwinter.